*Please check back often for up to date information. 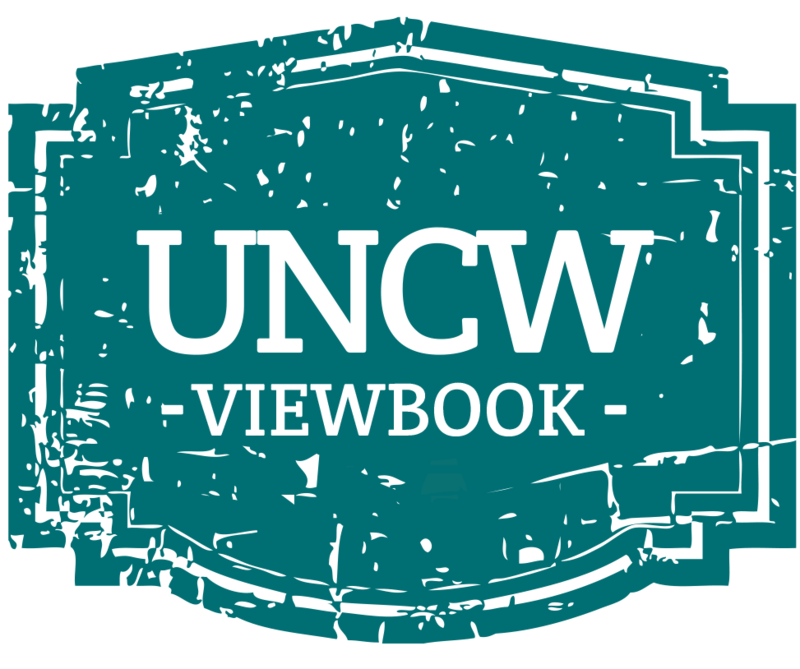 If you would like us to visit your institution, email UNCWTransfer@uncw.edu. 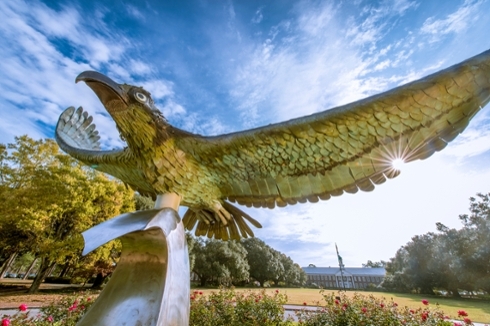 *Check the corresponding tab for your region (at the bottom of the schedule) to find out when a transfer counselor will be coming to a location near you!